M the Builders NEW CONSTRUCTION in the 24-hour guarded-gated La Cantera at Team Ranch featuring a light & bright interior, flexible floor plan, detailed craftsmanship & quality name brand tiles & flooring throughout. Kitchen opens to dining & living & includes granite counters, tile backsplash, large center island, double ovens. Homes features include an open floor plan, study, spacious living area with fireplace. Split master suite with custom walk-in closet and adjoining exercise room. Flex space could be additional bedroom, game room or living area. Oversized covered patio-outdoor living area with fireplace. 2 car garage with 12.1×17.1 shop. Please, send me more information on this property: MLS# 13905379 – $699,000 – 8505 Tierra Court, Benbrook, TX 76126. 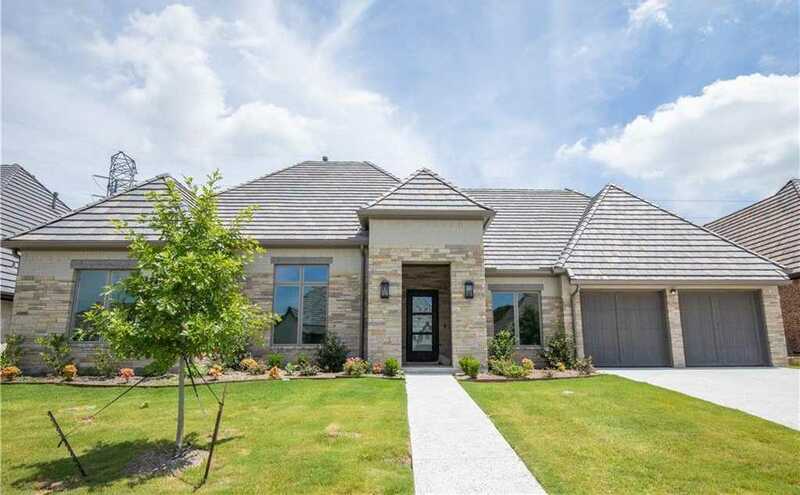 I would like to schedule a showing appointment for this property: MLS# 13905379 – $699,000 – 8505 Tierra Court, Benbrook, TX 76126.